The following is a blog post by Makarand Utpat, a best-selling author, an Influence 100 Authority and today's Guest Influence Editor. Makarand writes this article after receiving a testimonial from the podcast king himself: John Lee Dumas. Earlier I used to believe that there is such thing as coincidence. However, nowadays I don’t believe that it may or may not be the case always. I truly believe our thoughts have some way to influence what we receive in our lives and that they hold some power to manifest themselves. Before I get into the story of how I met with the one and only “the” JLD, here is what I have been doing. For the last few weeks, I have started practicing gratitude and abundance. Basically, thanking for what I have in my life- whether it has to do with my professional life or not. Watch Makarand's interview with Brian Tracey! 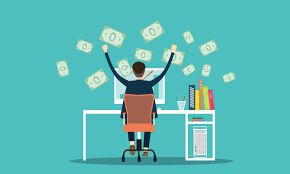 Starting an online business? Let our Influence 100 Authority, Makarand Utpat get you on the right course! If starting an online business is in your future, this is a great guide to check out. Our Influence 100 Authority, Makarand Utpat get you on the right course with his sage advice! 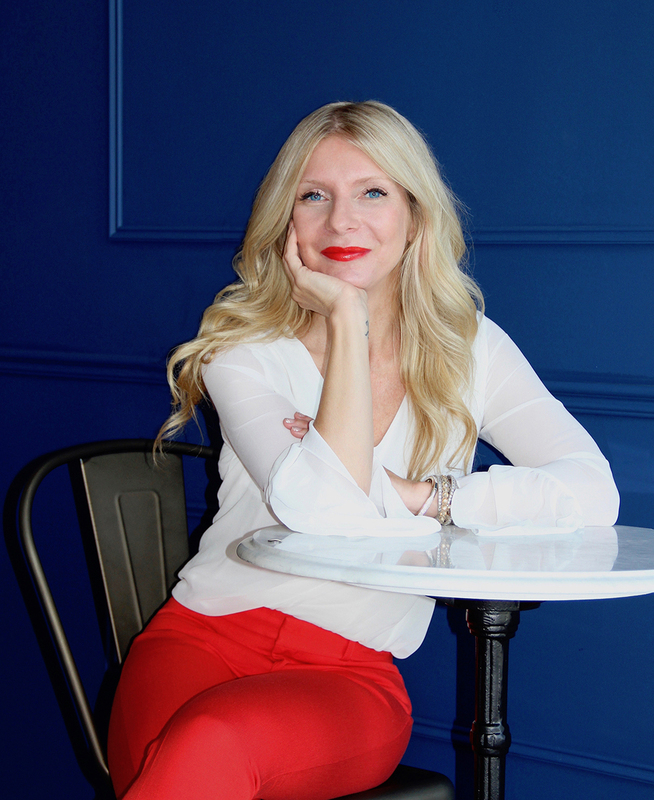 Exciting news at our sister publication, In The Know Local launches Joette Fielding as their Go-To City Expert In Oakville! 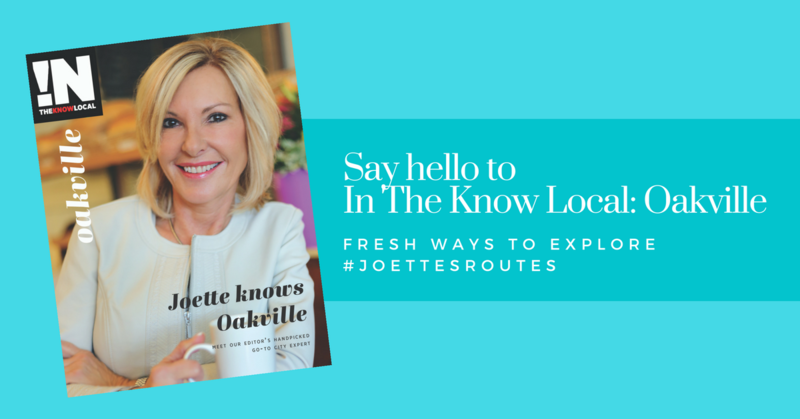 Oakville, Ont - April, 15 2018 - In The Know Local Oakville was officially launched this past weekend, kicking off a lively series of themed tours showcasing the local favorites of their go-to city expert, Realtor, Joette Fielding. Influence hosts Burlington's first LinkedIn Local Event! 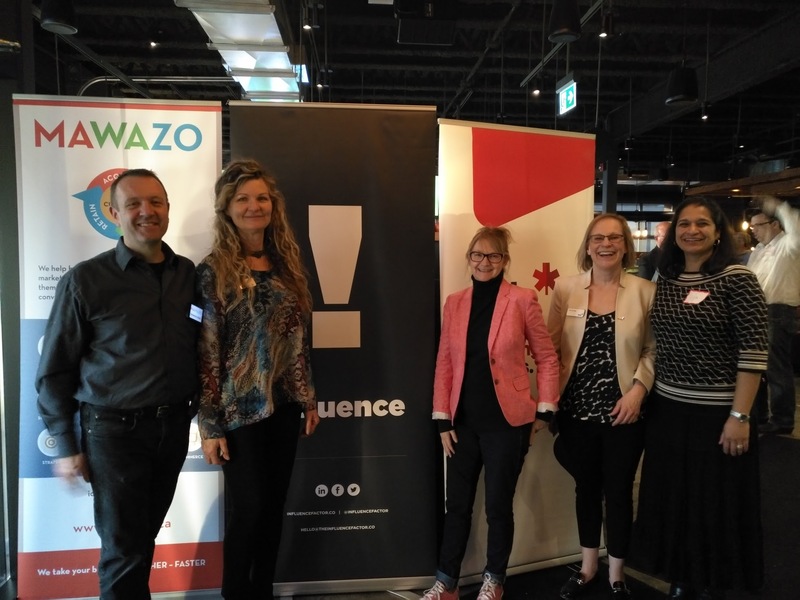 All around the world professionals are networking together at LinkedIn Local events and last week Influence brought the first LinkedIn Local to Burlington, Ontario! 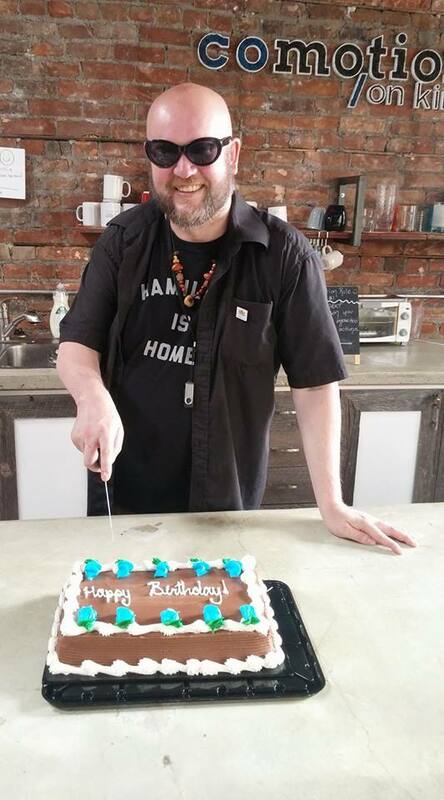 Our Editor, Sharon Ricci is a friend of the co-working movement and one of her favs is the CoMotion Group in Hamilton, Ontario. Recently CoMotion began spotlighting their members through their blog and we're republishing the stores to share the love. Enjoy! 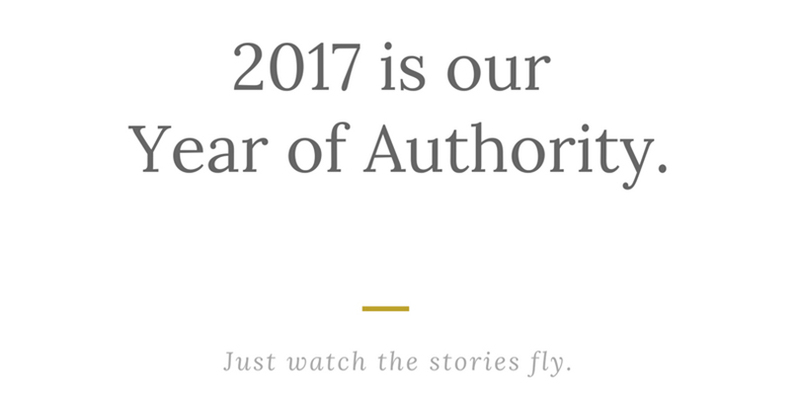 We believe in stories and their power to connect people which is why we're focused on sharing 100 stories of Authority this year. Enjoy. 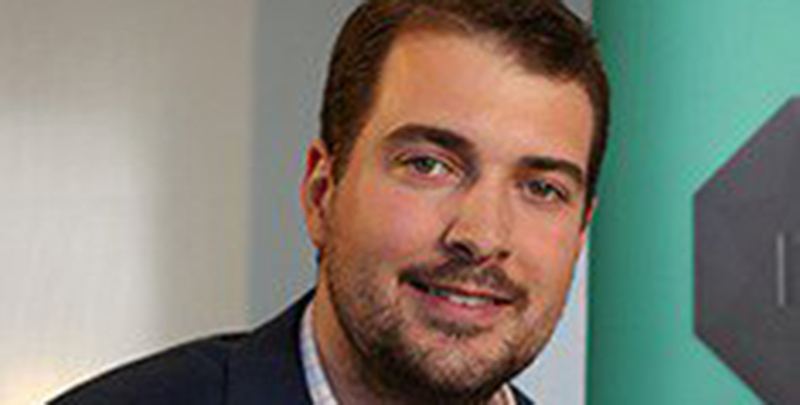 Matthew Sheridan was named a Best of the Bay Innovator in September 2016 by Influence Magazine, a business publication focused on sharing the human story behind the business success. 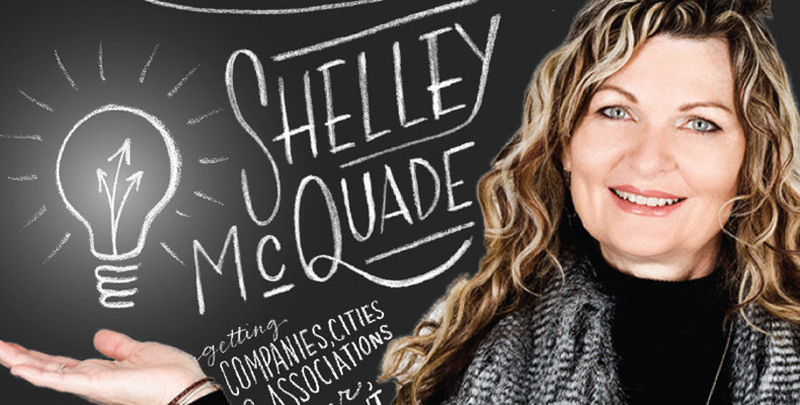 Shelley McQuade: "The Business “Cadbury” Secret?" There’s a clever little word that’s tossed around the media, positioned as “the answer” to all of our economic woes. The big Magazine name in Hamilton The Hamilton Spectator proudly make Josh Lombardo Entrepreneur of the month.